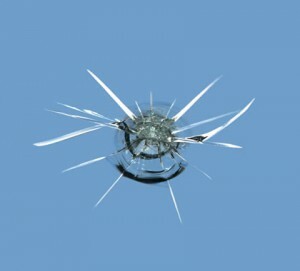 It is all too easy for stones to chip and cause minor damage to your windscreen. These ‘Stars’ appear and tiny cracks grow larger over time causing interference to the drivers vision. Left untreated they can spread to a size then requiring windscreen replacement. Considering the cost of insurance excess on windscreen replacement having a chip fixed is a much more economic (and safer) option. 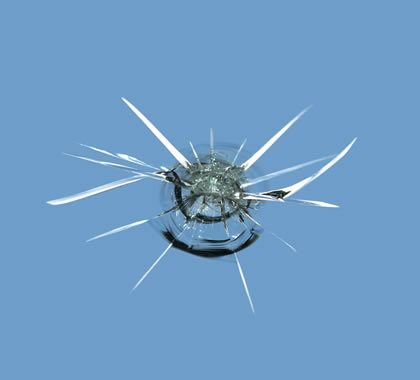 Windscreen chips can also prevent vehicles from passing their MOT. With our repair systems we can repair chips and many cracks. Upload a photo for a free quote.